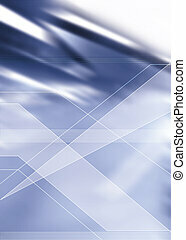 Dynamic backdrop. 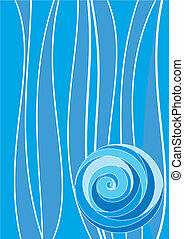 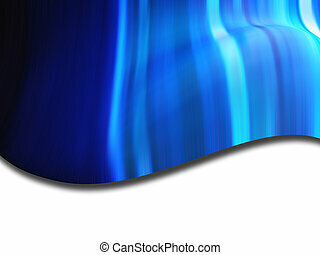 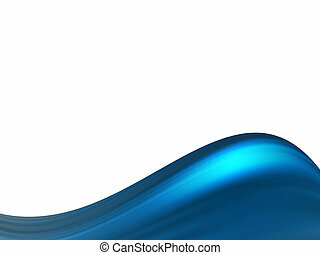 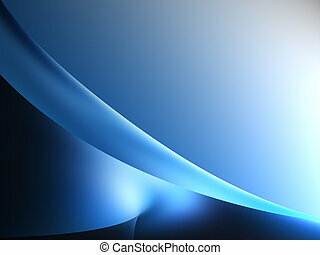 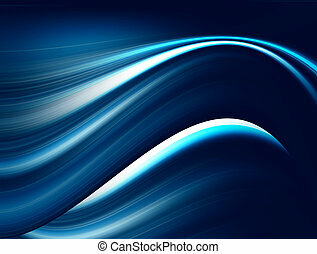 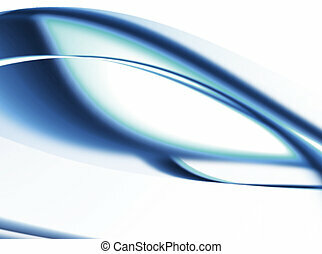 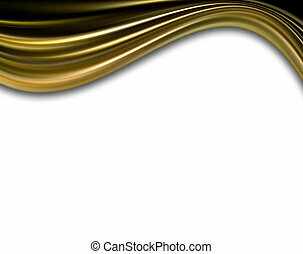 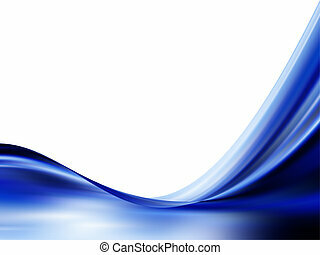 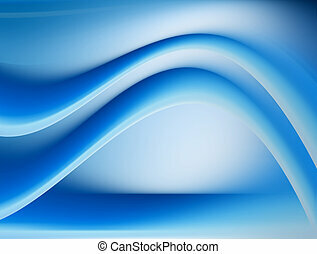 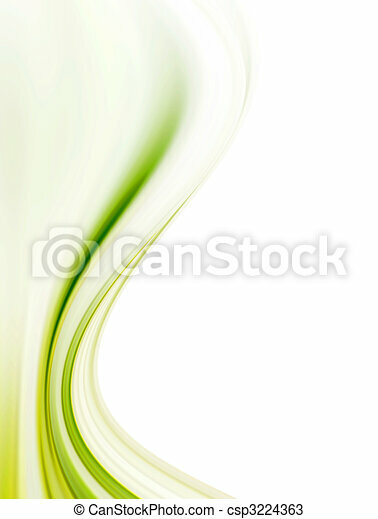 Green dynamic and soft waves over white background. 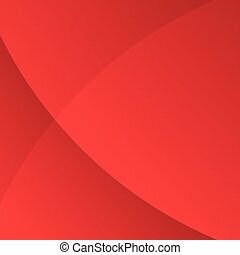 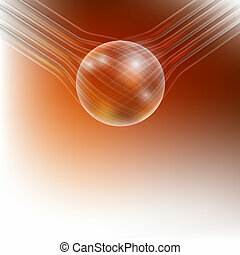 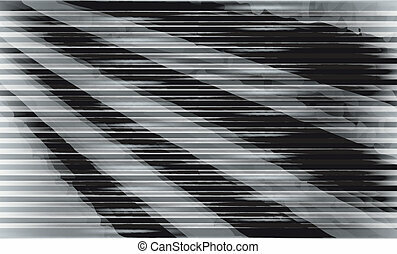 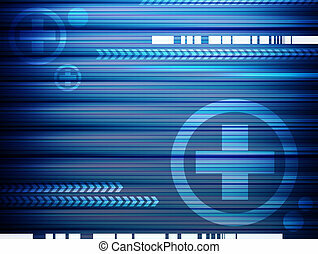 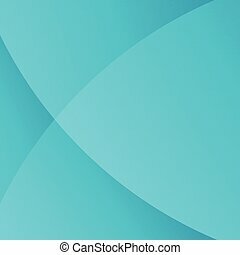 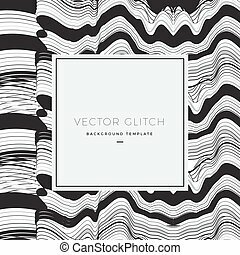 Abstract Vector Glitch Background, Card or Banner. 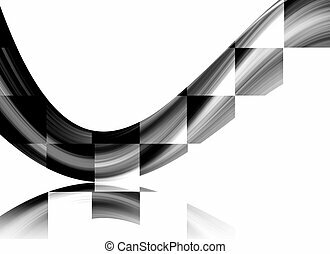 Black and White Distorted Curved Lines. 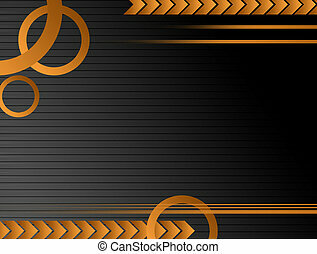 Dynamic Backdrop and Modern Typography. 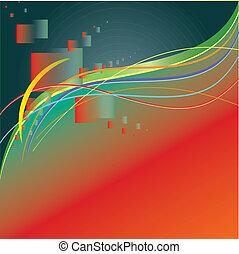 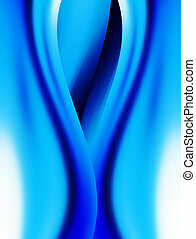 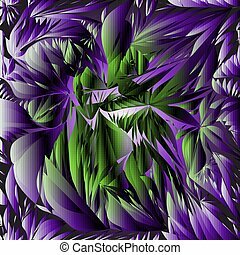 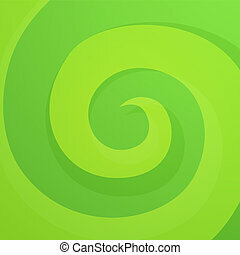 Green Abstract Twirl Background in Bright Vivid Color. 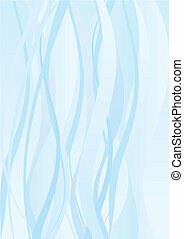 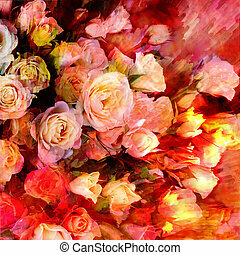 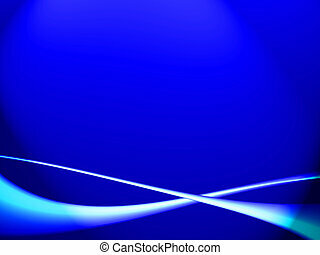 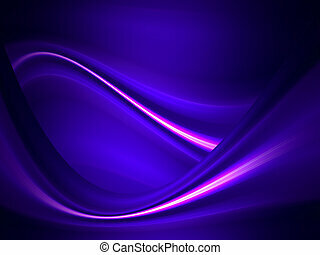 Style Dynamic Backdrop.